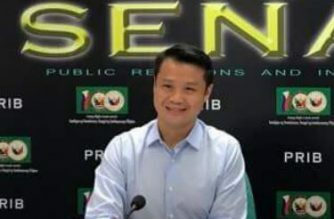 Senator Sherwin Gatchalian has asked the Land Transportation Franchising and Regulatory Board and the Philippine Competition Commission to look into the cost structures of Transportation Network Vehicle Services. 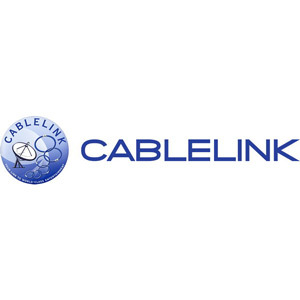 The senator made the statement after PBA Rep. Jericho Nograles said Grab was charging its customers an extra P2 per minute of travel time without the approval of the LTFRB. 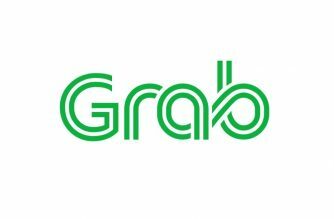 Grab has said the LTFRB was aware of the charges which it said was for the benefit of their drivers. 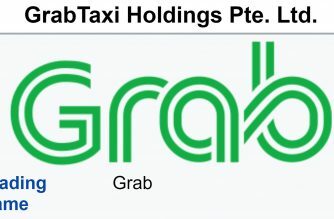 In the case of Grab, he said the LTFRB should order Grab to make a breakdown of its receipt for transparency. 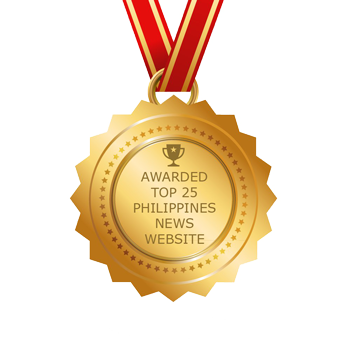 “Dapat i-review ng LTFRB ang lahat ng fees at charges na pinapatong sa commuters. At huwag payagan mag-charge ng mas mataas pa kaysa sa ibang bansa,” he said. Nograles has said Grab owes commuters around P1.8 billion because of its surcharges.